Thomson Reuters is forecasting the tax rates for next year and predicting they will be adjusted upward in line with modest inflation. The report, Projected 2016 Inflation-Adjusted Tax Brackets and Other Key Figures, demonstrates that, despite modest inflation in the past year, tax brackets will be adjusted upward in 2016, easing the tax burden slightly for many taxpayers. The adjustments prevent the loss of tax benefits due solely to inflation. The report provides a detailed projection of inflation-adjusted income tax brackets, standard deduction and exemption amounts, and many other tax items for 2016 to equip professionals, their clients, and compliance software developers with information needed for tax planning and preparation. According to the report, the minimum gross income thresholds for filing in 2016 have increased a bit. They are based on the basic standard deduction, which increases for heads of household, the additional deduction, and the exemption amounts, which will increase to $4,050. Also notable is the starting point for the phasing out of taxpayers’ personal exemptions, ranging from $311,300 for spouses filing jointly/surviving spouses and $285,350 for heads of household to $259,400 for single taxpayers. The same higher dollar thresholds will apply to the phase out of itemized deductions. That’s compared to this year, when phase outs began at $309,900 of adjusted gross income for joint filers, $284,050 for heads of household, and $258,250 for singles. 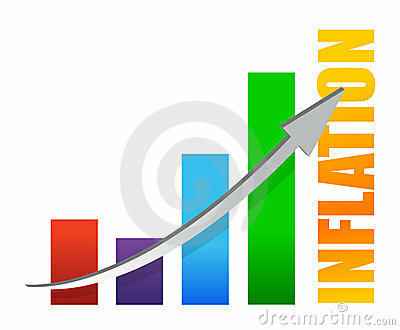 The higher phase out levels prevent inflation from eating into the value of these deductions. A new temporary highway funding bill recently became law. Buried within this temporary bill (the highway money runs out again October 29, 2015) are several tax law changes that have nothing to do with highway funding. Most of the tax law changes are effective after December 31, 2015 or for the 2016 tax year. Last week we took a look at some due-date changes and FBAR reporting changes. This week we will take a look at two other significant tax law changes. Lenders must report additional information relating to outstanding mortgage interest. Under current law, lenders must file mortgage information statements to individuals who pay more than $600 in mortgage interest in a year. The new bill requires the statements to include the origination date of the loan, the amount of outstanding principal of the mortgage at the beginning of the year, and the address of the property securing the loan. This additional information is intended to reduce inaccurate reporting in the future. The new reporting elements go into effect for tax year 217, so lenders and servicers don’t have to report the new data elements until January 2018. Adding the loan balance to Form 1098 will provide the IRS with the information to audit returns where the mortgage balance exceeds the $1,000,000 acquisition debt limit. Adding the date the loan originated on the Form 1098 will alert the IRS that the homeowner may have refinanced their acquisition debt and may now exceed the $100,000 equity borrowing limit. 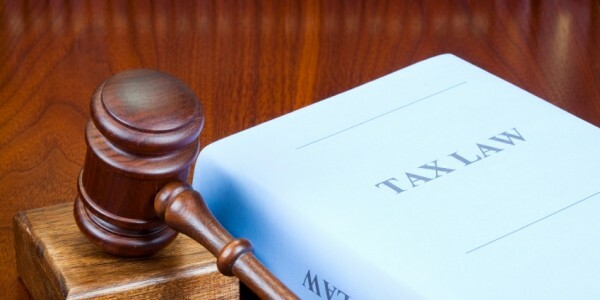 The act amends the tax code to mandate that anyone inheriting property from a decedent cannot treat the property as having a higher basis than the basis reported by the estate for estate tax purposes. It also creates a new code section which requires executors of estates that are required to file an estate tax return to furnish information returns to the IRS and payee statements to any person acquiring an interest in property from the estate. The new law will place additional burdens upon the Executor of an Estate. Statements must now be issued that will identify the value of each interest in property acquired from the estate as reported on the estate tax return. The new basis reporting provisions apply to property with respect to which an estate tax return is filed after the date of enactment. These reporting statements must be issued within 30 days after the estate return was filed. We are going to take a look at four of the most significant tax law changes this week and next week. For partnership returns, the new due date is March 15 (for calendar-year partnerships) and the 15th day of the third month following the close of the fiscal year (for fiscal-year partnerships). Currently, these returns are due on April 15, for calendar-year partnerships. The act directs the IRS to allow a maximum extension of six months (formerly five months) for Forms 1065, U.S. Return of Partnership Income. For C corporations, the new due date is the 15th day of the fourth month following the close of the corporation’s year. Currently, these returns are due on the 15th day of the third month following the close of the corporation’s year. Corporations will be allowed a six-month extension, except calendar-year corporations would get a five-month extension until 2026 and corporations with a June 30 year end would get a seven-month extension until 2026. This form is required if you have over $10,000 in a foreign account. Previously, this form was required to be filed by June 15th and did not allow for any extension of time to file. This new law is effective for returns beginning after December 31, 2015. This means FBAR reports for 2016 will now be due April 15, 2017 (the same day as your tax return). This new law also allows for the same six month extension available for your tax return (an October 15th due date). The new law also provides that for any taxpayer required to file the FinCEN 114 for the first time, any penalty for failure to timely request or file an extension may be waived by the IRS. Here is a recent news release from the Ohio Society of CPAs…. In a victory for CPAs reminiscent of last year’s passage of municipal income tax reform, the Ohio Supreme Court recently ruled unanimously in favor of taxpayers in the case of MacDonald v. Shaker Heights Board of Income Tax Review. At issue was whether taxpayers should be allowed to present additional information to the Ohio Board of Tax Appeals (BTA) when fighting a decision made by a Municipal Board of Appeal (MBOA). OSCPA filed an amicus brief in this case last fall because of its significant impact on Ohio taxpayers’ fundamental rights in appealing municipal income tax decisions. The court found that taxpayers do have the right to present additional factual evidence during Ohio Board of Tax Appeals hearings. Further, by not making the MBOA a quasi-judicial body as desired by the city, taxpayers can continue to be represented by advocates of their choice, including CPAs. Before 2003, municipal income tax cases were appealable to the common pleas courts, where reviews are primarily limited to the MBOA’s record on findings of fact. Since 2003, taxpayers who disagree with municipal tax decisions could also opt to take up their case with the Ohio Board of Tax Appeals (R.C. 5717.011). “The Ohio Society of CPAs championed this case because we firmly believe the Ohio Board of Tax Appeals is the proper venue for due process reviews of municipal income tax disputes,” said Scott D. Wiley, CAE, president and CEO. 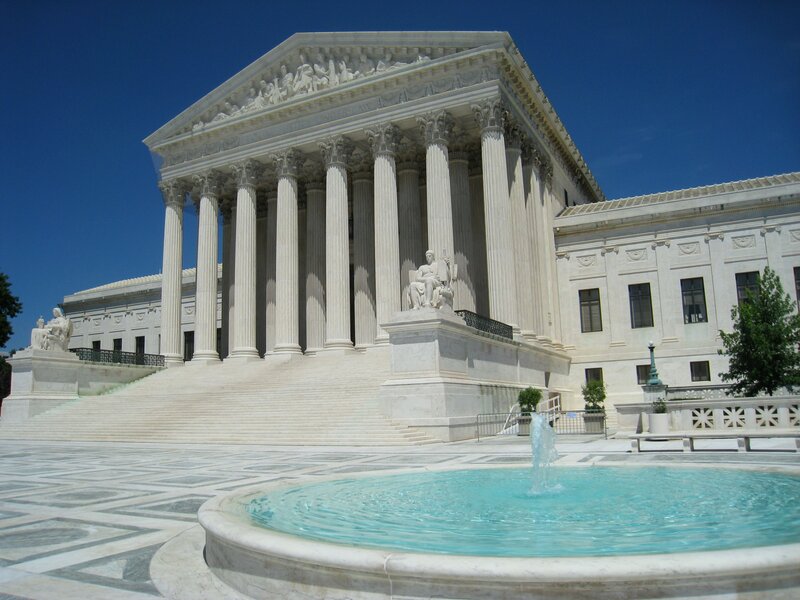 This Supreme Court decision underscores the spirit and intent of Ohio’s lawmakers in passing House Bill 5 for municipal income tax reform last December, an initiative led by The Ohio Society of CPAs. The new law takes effect in 2016 and brings predictability and uniformity to Ohio’s formerly patchwork municipal income tax system, making filing dates and many rules governing what is considered taxable income consistent. For decades, the IRS used the same application, Form 1023, for all nonprofits seeking Section 501 (c)(3) tax-exempt status. Although, the IRS had a lower application fee ($400 instead of $800) for small nonprofits with annual gross income of less than $10,000, there wasn’t a simpler application process for the small organizations. Form 1023 is a complex, 26-page form to submit that takes many hours to fully complete. This also led to a backlog of over a year for the IRS to approve the applications. 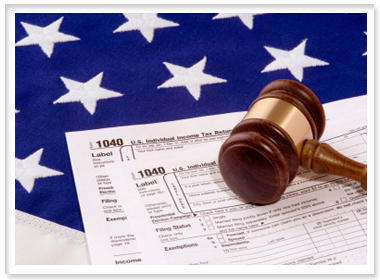 In July, 2014 the IRS introduced Form 1023-EZ. This is a simple 2 ½ page form that the IRS estimates about 70% of all applicants will be eligible to submit. To be eligible to use this application process, the organization must project to have less than $50,000 in gross revenues and assets of less than $250,000. There is also about 20 additional types of organizations ineligible to use the EZ form. This would include LLCs, churches, schools, colleges, hospitals and HMOs to name a few. Since introducing Form 1023-EZ, the IRS reported they had closed 117,000 exemption applications in 2014, a 121% increase from the prior year. In addition, the approval process is now being completed in as few as ten days. The form, however, has many critics. Information such as financial statements and Articles of Incorporation are not required with the 1023-EZ. The concern is that unqualified or poorly organized organizations may be granted tax-exempt status. To answer the critics, the IRS has announced they will conduct examination audits of the organization one year after the 501(c)(3) status is granted. 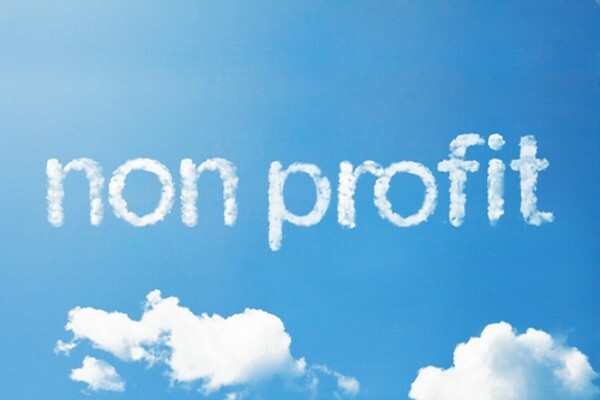 Give us a call if you have an interest in starting a tax-exempt organization.